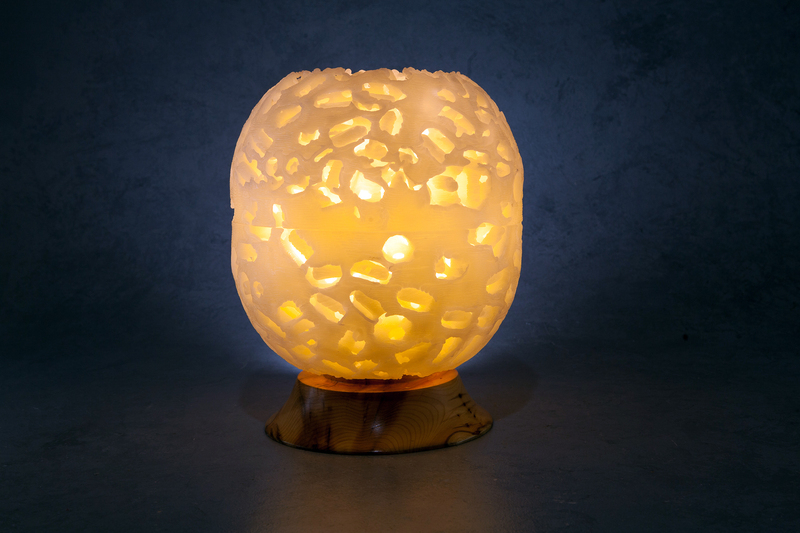 Our Lunar globes have a very distressed surface, giving a very striking display. 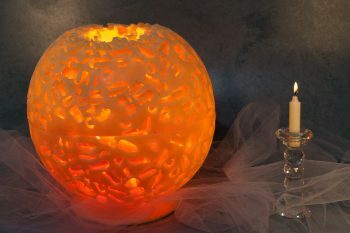 Very distressed wax lanterns, very striking display. 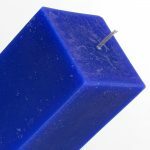 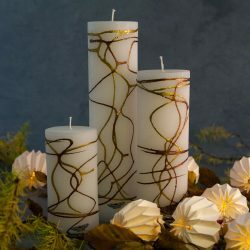 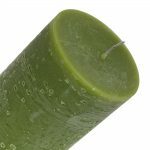 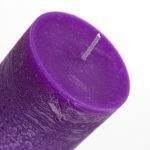 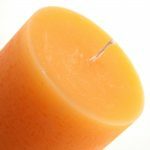 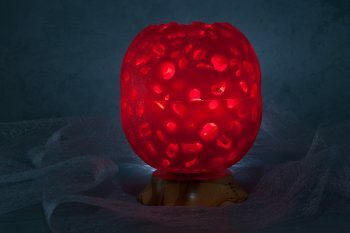 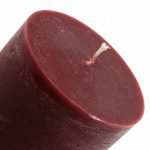 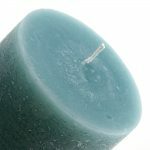 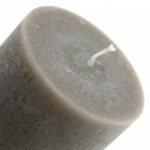 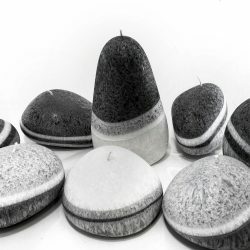 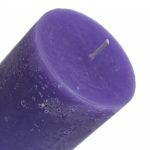 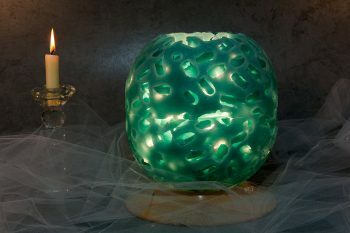 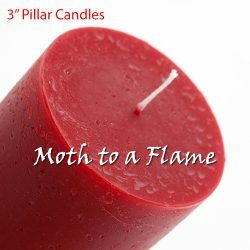 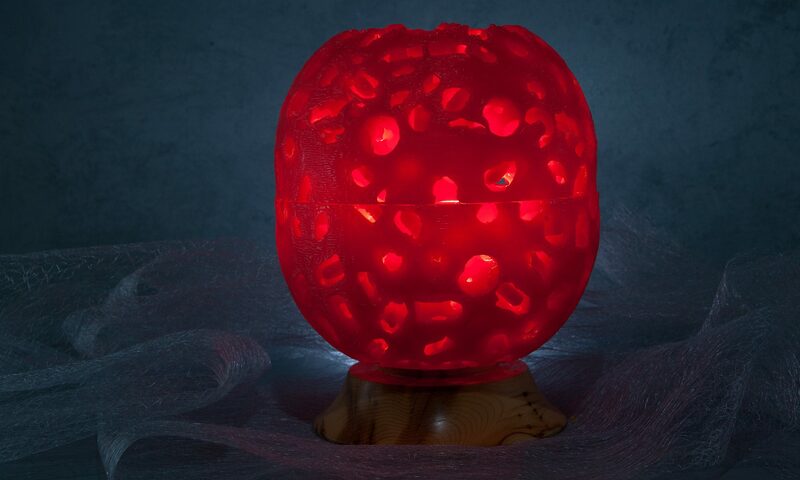 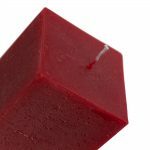 A high melt-point wax shape that flickers and glows with internal candle-light. 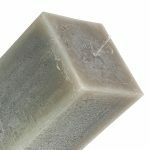 The textured, tortured finish is courtesy of the in-mould mix of ice and wax. 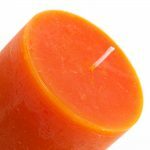 Strong colours are deliberate to maximise impact. The resulting lantern is visually intriguing, even when not lit. And, when lit, the reveal is a pleasant surprise. 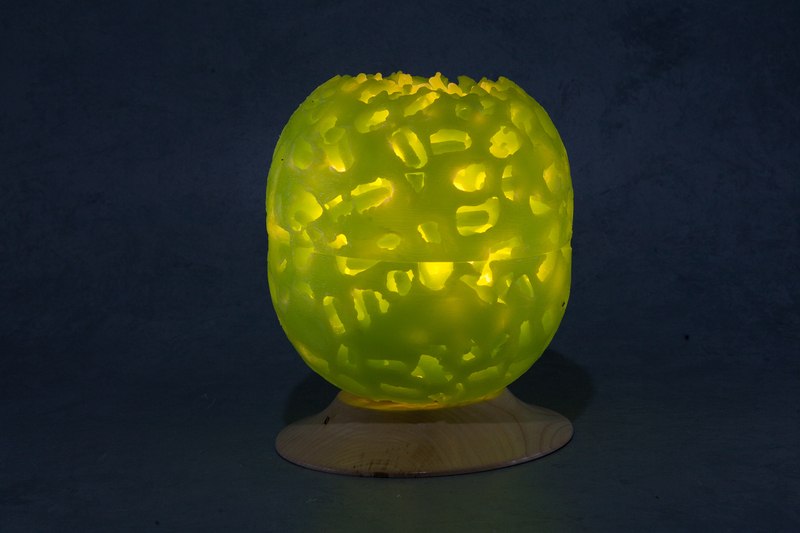 Every lantern comes with a colour-coded pillar candle, is boxed for protection and is also available with an optional turned-wood electric bulb holder and stand for a constant glow. 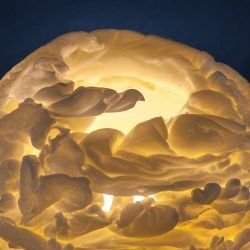 Ivory, honey, orange, lime, duck-egg blue and red.